Welcome to our exclusive travel specialist website. Designed especially for our valued travel partners! 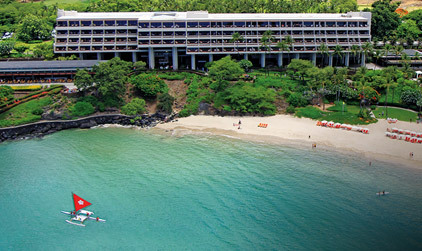 As a Plumeria Rewards member, we encourage you to enjoy added benefits from booking your clients at any of our Prince Resorts Hawaii properties. Take advantage of provided agent tools and resources. Let us help you ensure that your client’s stay is a memorable one! We strive to provide your clients with the value and service you expect. Special amenity gift to your client. Earn room nights, merchandise and other rewards for you. Prince Waikiki, formerly known as the Hawaii Prince Hotel Waikiki, newly redesigned guest rooms, distinct cuisine, artful lobby and new signature infinity pool stand ready to welcome and embrace guests with all new experiences. 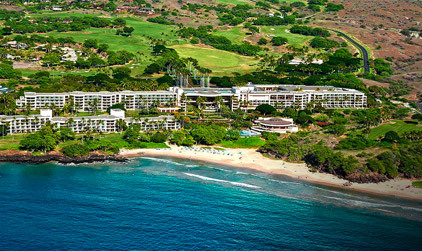 Rejuvenate at this Big Island contemporary beachfront resort offering championship golf, exquisite cuisine and one of the best beaches in Hawaii. 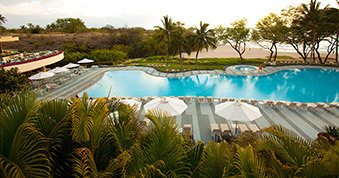 Situated on the Kohala Coast of the Big Island, discover Hawaii's legendary, award-winning resort featuring world-class golf and impeccable service. Take an extra day to linger a little longer with 7th night free. Take advantage of special room rates and get every 5th night free! 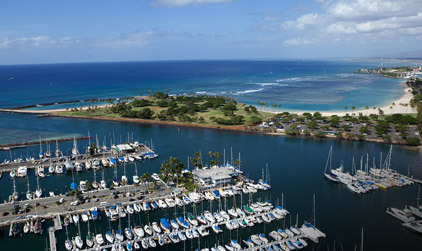 Enjoy more Waikiki sun and fun with every 4th night on us. 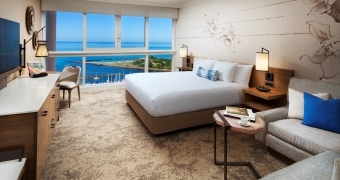 Prince Waikiki, formerly known as the Hawaii Prince Hotel Waikiki, offers newly redesigned guest rooms, distinctive island cuisine, artful lobby and new signature infinity pool. Our staff stands ready to welcome and embrace guests with all new experiences. Enjoy more Waikiki sun and fun with every fourth night on us. Celebrate a romantic getaway that you've been longing for. The best Sunday Brunch Buffet on the West side! Father's Day is around the corner! Treat dad to breathtaking views. Monthly featured items and specially priced draught wines and beers! The standard for sophistication in Waikiki, this modern oceanfront property features rooms with panoramic views and the finest island cuisine.